Princess Marie Sophie Frederikke Dagmar was born at the Yellow Palace in Copenhagen. Her father was Prince Christian of Schleswig-Holstein-Sonderburg-Glücksburg, a member of a relatively impoverished princely cadet line. Her mother was Princess Louise of Hesse-Kassel. She was baptised as a Lutheran and named after her kinswoman Marie Sophie of Hesse-Kassel, Queen Dowager of Denmark as well as the medieval Danish queen, Dagmar of Bohemia. Growing up, she was known by the name Dagmar. Most of her life, she was known as Maria Feodorovna, the name which she took when she converted to Orthodoxy immediately before her 1866 marriage to the future Emperor Alexander III. She was known within her family as "Minnie". Due to the brilliant marital alliances of her father, he became known as the "Father-in-law of Europe." Her elder, and favorite, sister, Alexandra married Albert Edward, the Prince of Wales (the future King Edward VII) in March 1863. Alexandra, along with being queen consort of King Edward VII, was also mother of George V of the United Kingdom, which helps to explain the striking resemblance between their sons Nicholas II and George V. Her younger sister was Thyra, Duchess of Cumberland. Empress Maria Feodorovna, the wife of Emperor Alexander III. Императрица Мария Феодоровна, жена Императора Александра III. Tsarevna Maria Feodorovna with her sister Princess of Wales Alexandra. London, 1873. Цесаревна Мария Феодоровна с сестрой принцессой Уэльской Александрой. Лондон, 1873 год . Царская охота в Беловеже. Александр III на охоте. Tsarist hunting in Bialowieza. Alexander III on the hunt. The Empress Maria Feodorovna, her sister - the Queen Greek Olga Konstantinovna, Prince Vladimir Baryatinsky. Emperor of Russia Alexander III with his family. Alexander III and Maria Fyodorovna at the military parade. - Александр III и Мария Федоровна на военном параде. Alexander III, Maria Feodorovna, Queen Alexander and Grand Princess Olga Alexandrovna. Alexander III, Maria Feodorovna, Queen Alexander and Grand Princess Olga Alexandrovna. - Александр III, Мария Федоровна, королева Александра и Великая Княгиня Ольга Александровна. Александр III, Мария Федоровна, принцесса Уэльская, королева Ольга Греческая. Благословение флагов в Красном Селе. Album of the sacred coronation of the Emperor Alexander III. - Коронационный альбом священного коронования государя императора Александра III. Alexander III, Maria Feodorovna, Princess of Wales, Queen Olga of Greece. Blessing of flags in Krasnoe Selo. 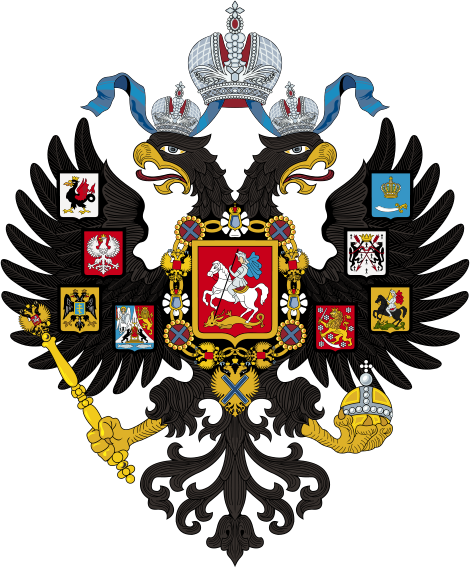 Description of the sacred coronation of the Emperor Alexander III. - Описание священного коронования государя императора Александра III. Empress Maria Feodorovna and members of Romanov family. Alexander III and Empress Maria Feodorovna. Deck Cleaning. Steamer "Golovachev." 1916. Workers for loading fuel to the Golovachev steamer. 1916. Steamship "Golovachev" at the banks of the Dnieper River. 1916. Сhecking the steering wheel. Steamer "Golovachev." 1916. General view of the "official pier". Steamer "Golovachev." 1916. Princess Maria Sofia Friederika Dagmar. Crown Princess of Denmark, Princess Maria Sofia Friederika Dagmar, Tire, Princess of Denmark and Valdemar, Prince of Denmark. Princess Alexandra and Princess Dagmar of Denmark. Princess Mary and Dagmar. Empress Maria Feodorovna and her sisters. Denmark. Princess Alexandra, Tsarevna Maria Feodorovna and Princess Tire. 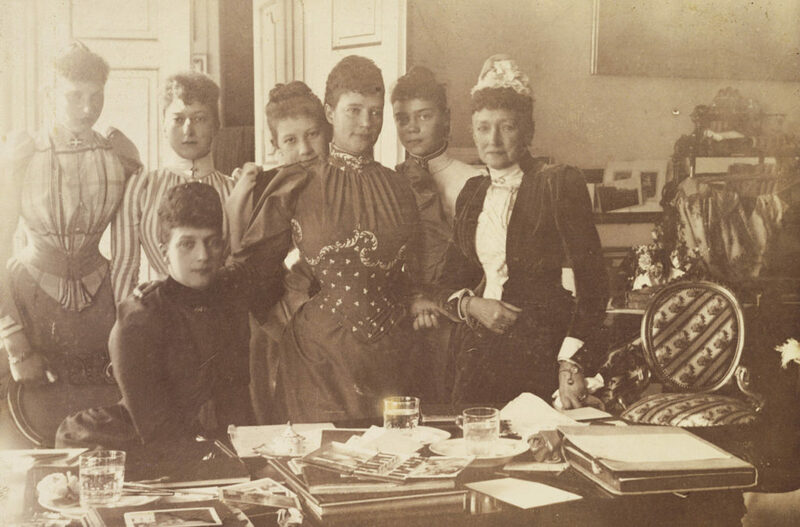 Empress Maria Feodorovna and her sisters. Denmark. Princess Mary and Dagmar. Maria Feodorovna and her sisters. Denmark. Empress Maria Feodorovna and her sisters. Denmark. Empress Maria Feodorovna and her family. Denmark.